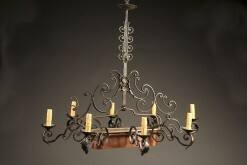 Large 19th century French hand wrought 10 arm iron antique chandelier.Large 19th century French hand wrought 10 arm iron antique chandelier. 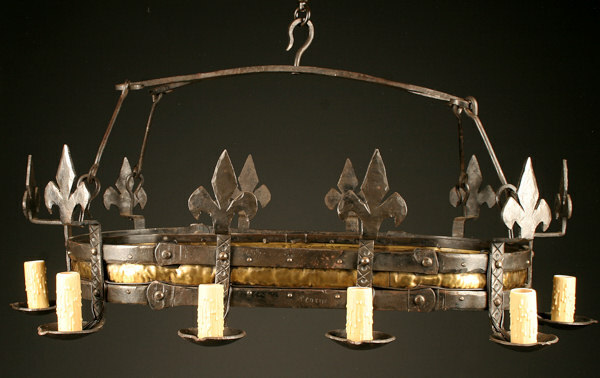 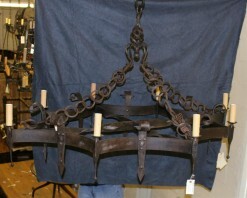 Large 19th century French hand wrought 10 arm iron antique chandelier. 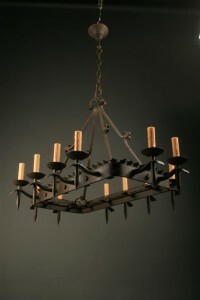 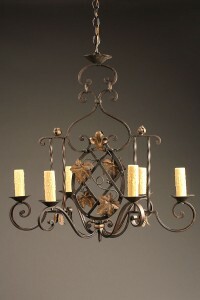 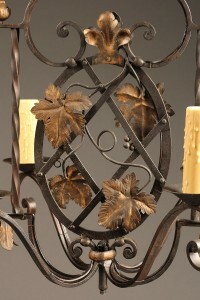 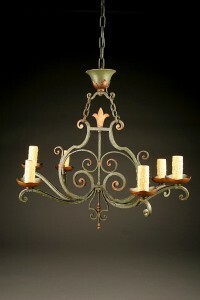 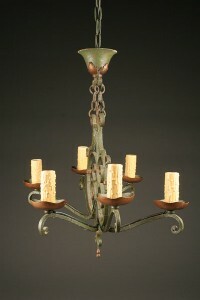 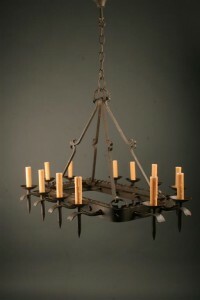 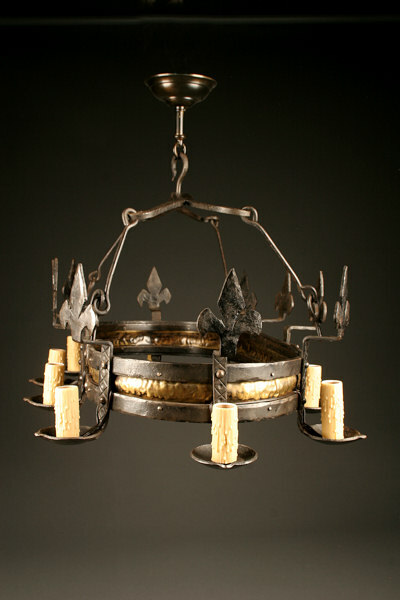 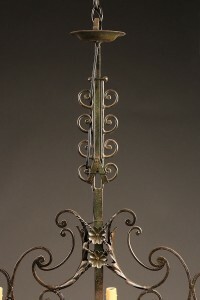 Large 19th century country French hand wrought iron antique chandelier with 10 arms, circa 1880.